offering the finest in traditional and contemporary spa treatments and products. Skinsational is proud to have been voted the "Best Day Spa in Barrie". 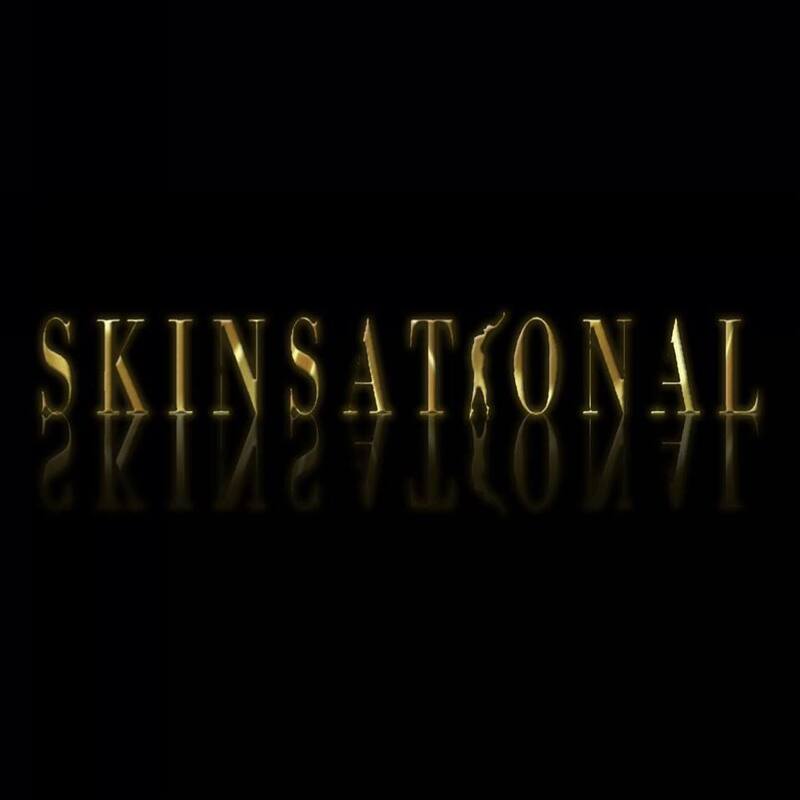 Owned and operated by Darlene Price, Skinsational’s reputation has been established by her philosophy of bringing her clients the highest quality services offered in a restorative setting. Darlene's team of highly trained professional estheticians, massage therapists, skin specialists, and nail technicians strive to provide a friendly, stress free atmosphere so you feel relaxed, refreshed, and very, very special. Are you the owner of Skinsational Day Spa?